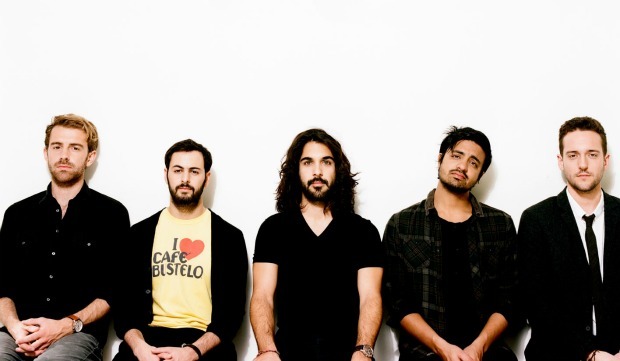 Young The Giant dropped by the set of Late Night With Seth Meyers earlier this week to perform “Mind Over Matter.” The song is the title track from the band's latest album, which is out now via Fueled By Ramen. Fans can watch the live performance below. Tell us what you think!